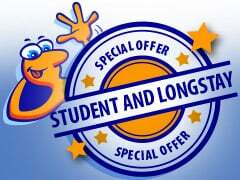 Student and Long-stays: Save up to 40%! On top of all these great offers we also have excellent student discounts and long-stay discounts! Save again and again! Students save up to 10% Click here for our latest student deals! Stay over 3 nights and save up to 40% Click here for our latest long stay specials! 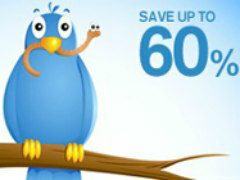 Book over 30/60/90-day in advance for the very best deals! 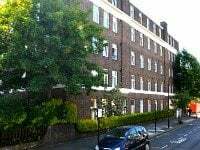 Book 90 days ahead to stay in Central London from only £17.50 per person per night! Average 30 day advance saving: £78. 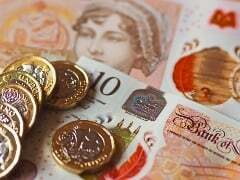 Average 60 day advance saving: £126. Average 90 day advance saving: £169. April give-away! Receive £10 discount when you make a booking using promo code: “APR - £10". Valid until 30/04/2019. 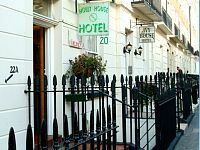 Subject to a minimum £24 deposit for London bookings made on TravelStay.com, discount processed instantly upon booking. Subject to fair-usage. TravelStay Secret Member Deals: Save Now! TravelStay love to reward their customers! We are introducing TravelStay Secret Member-Only Deals as a thank-you to customers who contribute by submitting hotel reviews, reviewing the travelstay booking service, joining our social media channels (facebook twitter, google +) or recommending TravelStay to friends, or who book regularly..
Click here now, and if your TravelStay profile matches, you will instantly see our secret member-only search page! Receive a personal promotional code when you book on TravelStay.com! Share it with your friends and every time a friend books with it, you and your friend will each receive £5 cashback! Like us on Facebook to be the first to learn of our exclusive deals, special offers, promo codes and giveaways! 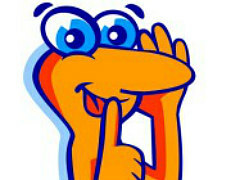 We also offer ‘secret hotel deals’ only to our Facebook fans! We’re not allowed to display these on the website as they are too cheap! But we can send you details via Facebook! 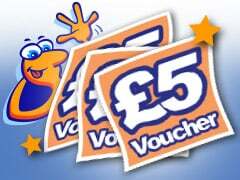 We also offer all of our Facebook fans £5 cash-back on all bookings! 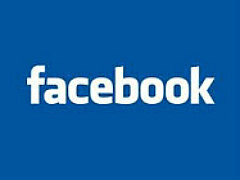 Simply like us on Facebook and quote promotional code 'FACEBOOK-5' when you book! Subject to minimum deposit of £15. 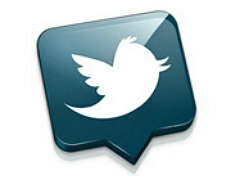 Follow us on Twitter for even more exclusive promo codes! Tweet us for a recommendation and we might be extra generous!